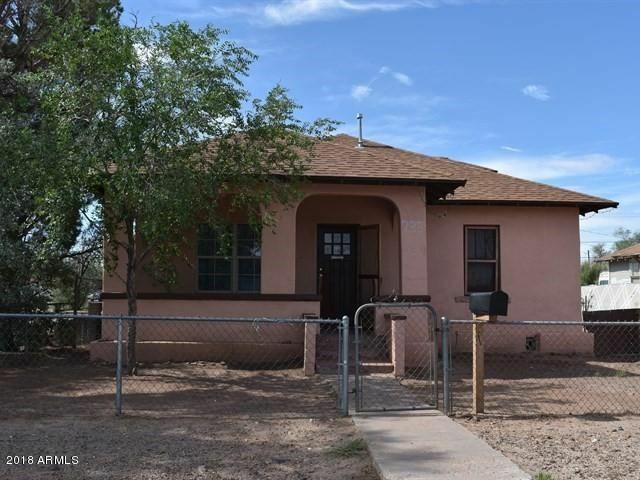 All Holbrook homes currently listed for sale in Holbrook as of 04/25/2019 are shown below. You can change the search criteria at any time by pressing the 'Change Search' button below. If you have any questions or you would like more information about any Holbrook homes for sale or other Holbrook real estate, please contact us and one of our knowledgeable Holbrook REALTORS® would be pleased to assist you. "GREAT BUY, LARGE LOT, GREAT NEIGHBORHOOD! First time this Mid-century modern, 3 bedroom 2 bathroom, home has been on the market for 44 years! Close to schools. Loaded with storage from the built in cabinets & shelves in the living room, to the wall of cabinets in one of the bedrooms. Well maintained with new carpets, recently installed laminate flooring in kitchen and dining area. New metal roof in 2005. New dual pane Windows,(except large front picture windows). 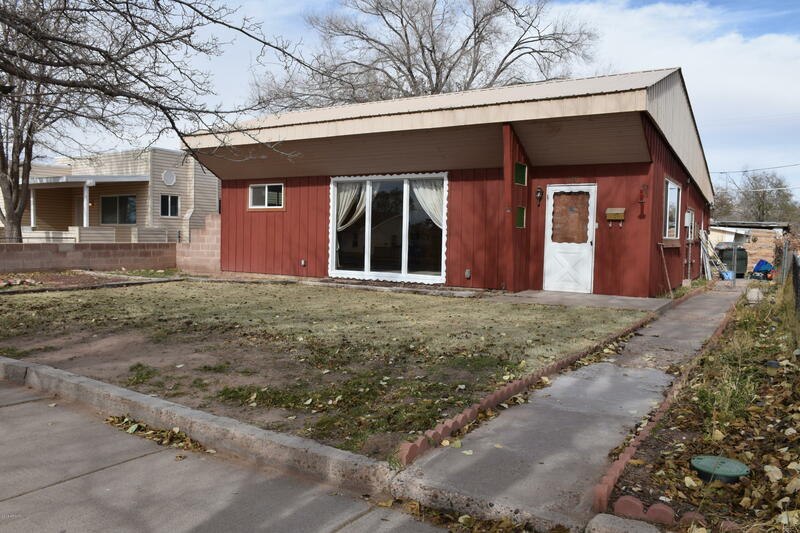 LARGE fenced back yard with car"
"Adorable home in the heart of Holbrook. One bedroom, one bathroom with a bonus room currently being used as second bedroom. Large living room with formal dining room. Wall of built in storage across from the bathroom. Come take a look today!"